Looking for Samsung Galaxy Note 3 repairs Melbourne CBD? Contact us at Fixspot for affordable and high quality repairs in Melbourne CBD. Located just 5 minutes walk away from the Flinders Street train station, we are easily accessible from anywhere in Melbourne. If you can't get into the CBD to hand in your repair in store, we also offer a repair by post service. We accept repairs from all over Australia sent in using our repair by post service. To see more about this service check out our repair by post page. 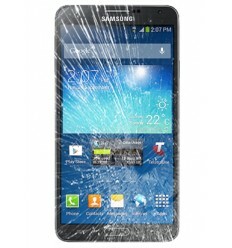 If you need further information on our Samsung Galaxy Note 3 repairs Melbourne CBD, please don't hesitate to contact us.